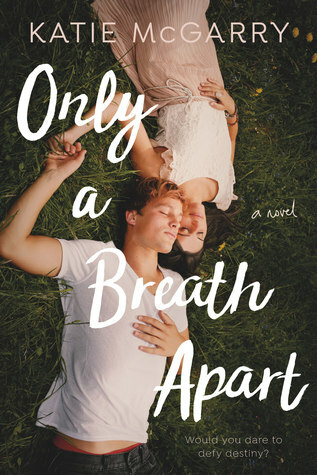 Review: This was a very sweet love story that tackled the very difficult topic of abuse. Both Scarlett and Jesse have been victimized by a parent, causing deep and lasting trauma. At times this was a painful read, because it really shows how devastating and self-perpetuating the cycle of abuse can be. Sadly, it is not uncommon for a victim of abuse to blame themselves, and many are trapped in a toxic relationship because of fear, love, finances, and/or a misplaced belief that the abuser can change. This story also demonstrates that there are different types of abuse, and that emotional/psychological abuse can be equally as damaging as physical abuse. Scarlett and Jesse show that it is possible to heal, and that reaching out to people we trust can help us transcend a dangerous situation. There are many other important lessons to be found in this story and I think that makes it is a great reading recommendation for teens.